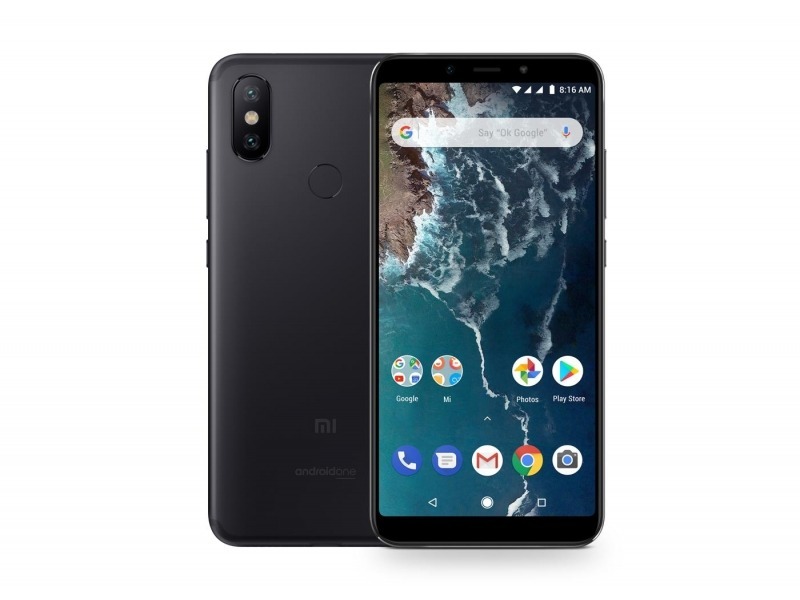 The Xiaomi Mi A2 is a device that everyone is waiting for since it is going to be an Android One phone with some great specs like Snapdragon 660, dual cameras, etc. It is now official that the company is launching it soon as the teaser of the Mi A2 was recently posted on the official Twitter page. Just now, we got to know that only one variant of the Mi A2 is making it into the Indian market and this news might disappoint a lot of people who are eagerly waiting for the launch of Mi A2 in India. According to the information from Ishan Agarwal, a Twitter user, only the 4GB RAM variant with 64GB storage is launching in India. This is not good news for all, especially for those who love to store a lot of data in their phones. The Xiaomi Mi A2 is just the Mi 6X with Android One, and since the Mi 6X doesn’t come with a micro SD card slot, we doubt that the Mi A2 will feature it. No SD card slot means no way to expand the memory. The Xiaomi Mi A2 is coming to India in five color options that include Pink, Blue, Black, Red, and Gold. Xiaomi needs to reconsider this move if the company is planning to launch just a single storage variant in India. There is also a 6GB RAM variant with 128GB ROM but looks like the company doesn’t want to launch this one in India. We will be updating this article if we get any information regarding the launch of some more variants in India. Stay Tuned.